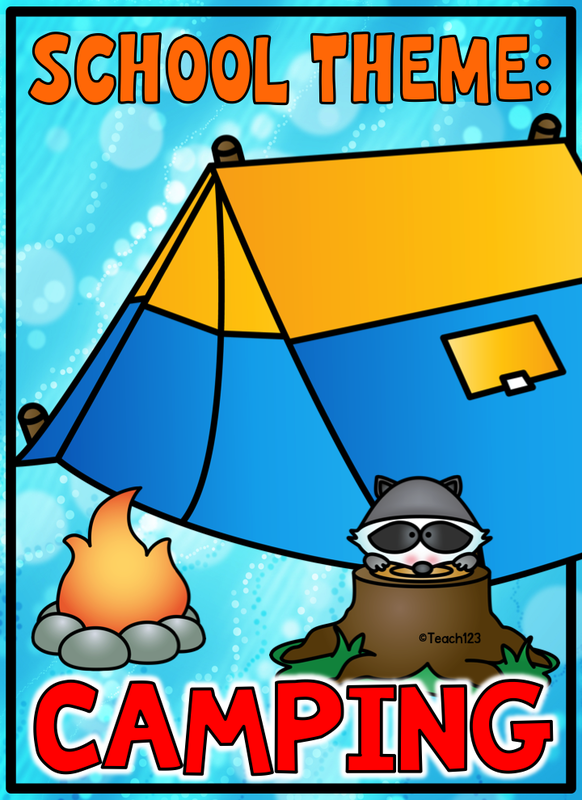 Are you doing some Rs this summer? R is for reflect: Reflect over your past year. What went right? What should be tweaked? No matter how long you’ve taught, there is always something that needs to be polished a little. R is for relax: Take some me time this summer. Sleep in, read a good book, spend some quality time for friends and family or whatever is your favorite way to relax. You will be a better teacher next year if you take time to relax this summer. One year when I was doing some reflecting after a challenging year, I decided that I needed to make some changes. More and more demands were being placed upon us . . . new curriculum, training to go along with this, and data collection just to name a few. All of this without giving us more prep time to do these extra chores. It is very easy to let all of these extra things stress us out, damage our health, and take away our enthusiasm for our job. I decided that I needed to work smarter, utilize what work time I did have at school wisely. Can you relate? Do you need to do this, too? Do you have so much free time at school that you offer to help your friends with their work? I’m guessing that this isn’t the case for you, if you are like most teachers. Do you have a buddy teacher that has a similar philosophy as you? Would you be willing to split some of your teacher chores with this buddy? I’ve done this different ways through the years. My all time favorite system was when I taught next door to a teacher who hated the paperwork end of teaching but loved being outside. Maybe it’s because I’m too hyper, but for me, recess duty is my version of teacher torture. Standing there or walking around watching children play is too sedentary for me. From my very first year, I have hated recess duty. I’ve done it because it is required and children need the fresh air and exercise. But, I did not enjoy it. Then I began teaching with a teacher who was the yin to my yang. She hated all of the paperwork, lesson planning, copying, and other stuff like that I loved. Luckily, we had similar teaching styles. So, I planned 2 weeks at a time. Organized each week in a big rubbermaid tub. There were six folders in the tub. Monday – Friday folders had all of the things needed for lessons (books, worksheets, etc.) and the sixth folder had all the supplies needed for the centers. I taught with tub A and my buddy used tub B the first week, then we switched tubs the following week. It was perfect! She was perfectly happy doing recess duty every day. I was perfectly happy taking the extra time from not doing recess duty to plan for both of us. Here’s the thing . . . I would have made those plans for myself anyway. The only extra work that was involved was to make the copies for her. How hard is it to make an extra class set of copies for a week’s worth of work and organize them in a tub? Our principal was happy with our arrangement because he knew that with the extra time I had to plan, I was making better quality lesson plans. My buddy and I were happier and less stressed. Isn’t that what every principal wants? So, this summer take the time to come up with a plan to work smarter. There are many ways you can do it. I was thinking about centers. They can be a wonderful addition or they can be a thorn in your side if your students don’t understand the directions and are constantly interrupting your small group lesson with questions. Centers have worked both ways for me. One way to work smarter with centers is to have some centers that have the same format week after week. Not that your students will do the exact same lesson, but that the type of activity remains the same so they will know exactly what the expectations are when they go to that center. Ask a parent volunteer to come in once a month to make all of the mini-books for entire month. Now you have one center planned and finished for an entire month. Cross one thing off your to do list! Easy to grade because it is all in one neatly stapled booklet. Students seem to lose one booklet less often than when they have to keep up with 4 or 5 individual pages. Less incomplete or missing work means less stress for you and happier students plus parents. 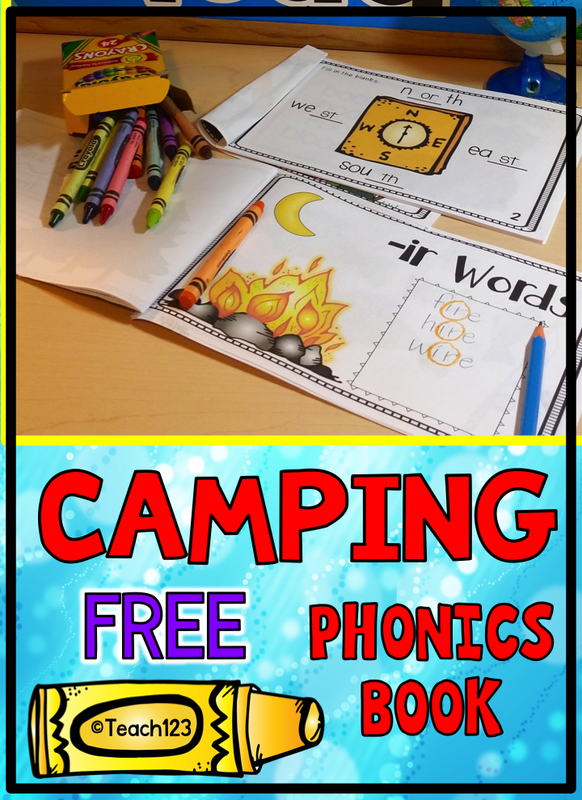 Each mini-book is a review of important skills like vowels, digraphs, syllables, and word families that we don’t always have time to go over during whole group or small group lessons. Save some of the booklets for their portfolios to show growth over time. Each booklet has a theme so you can use them to enrich your language arts, social studies, or science lessons. 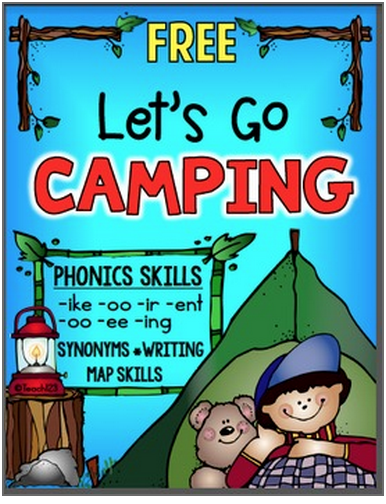 Below is a sneak peek of the Camping Book. There is a black and white version of each mini-book and a colored copy so you can also make this a self-checking center. Would you like to try this out? 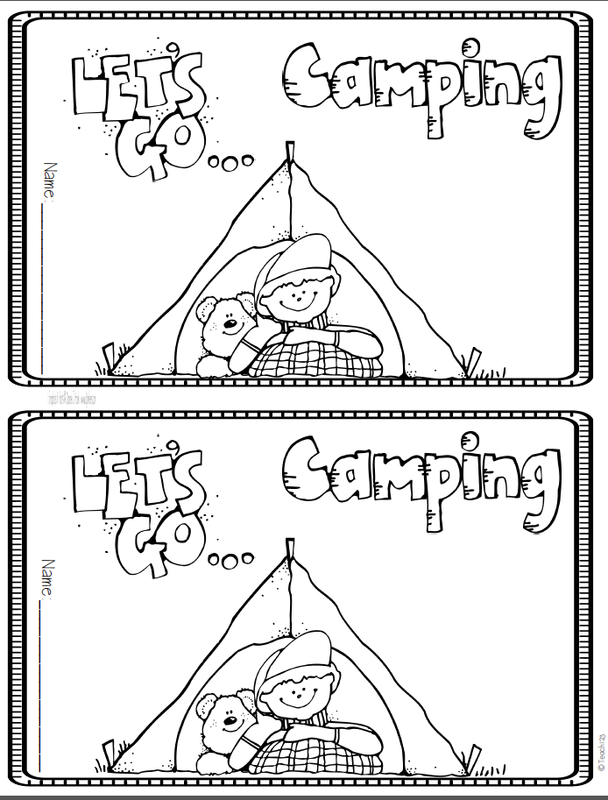 Click HERE to download the black and white version of my Camping mini-book. This one has a mini-book called School Time which is perfect for your Back to School lessons. 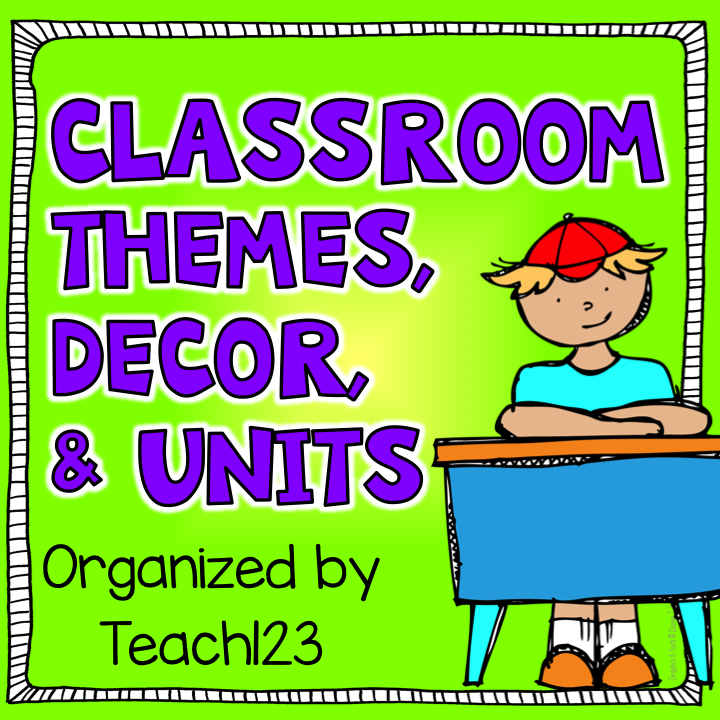 I have organized a Pinterest board with themes that you can use for units and classroom decor. Be sure to follow this board because I will be updating this board. 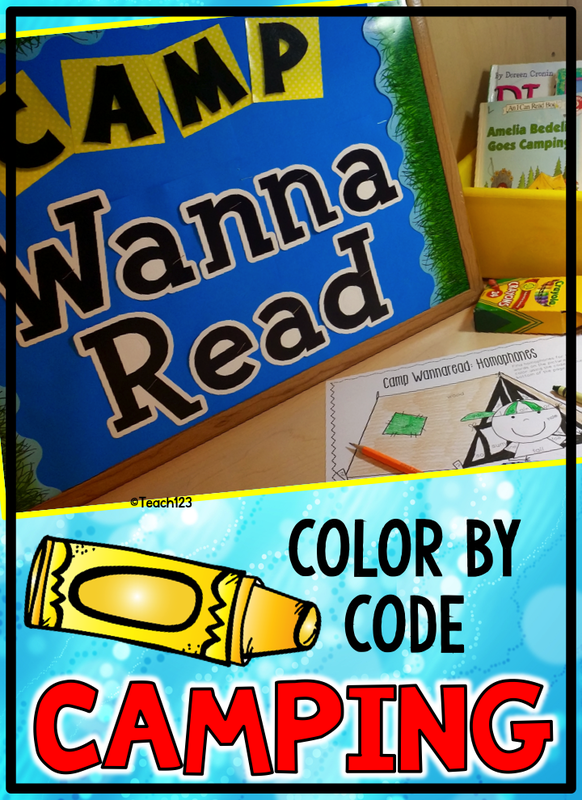 « Teacher Lifesavers: Back to School, Pencil Tips, and more!